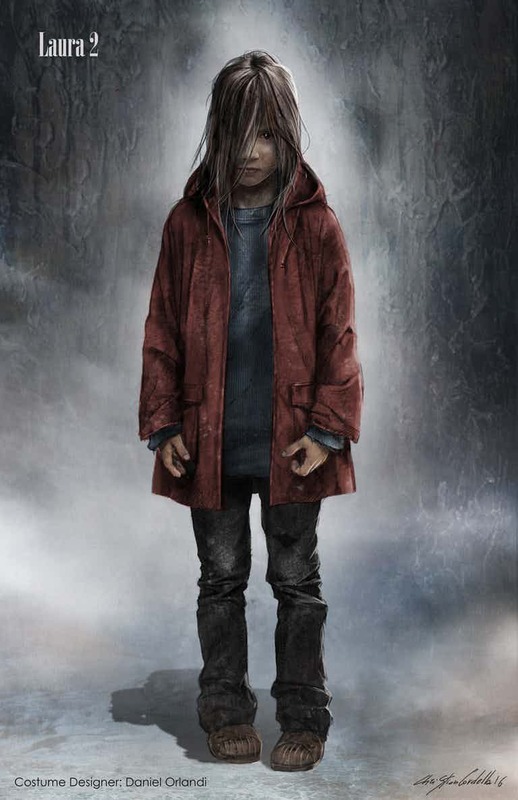 Screen Rant shared a number of Logan concept artworks featuring Hugh Jackman’s Wolverine, Dafne Keen’s X-23 and Patrick Stewart’s Professor X. 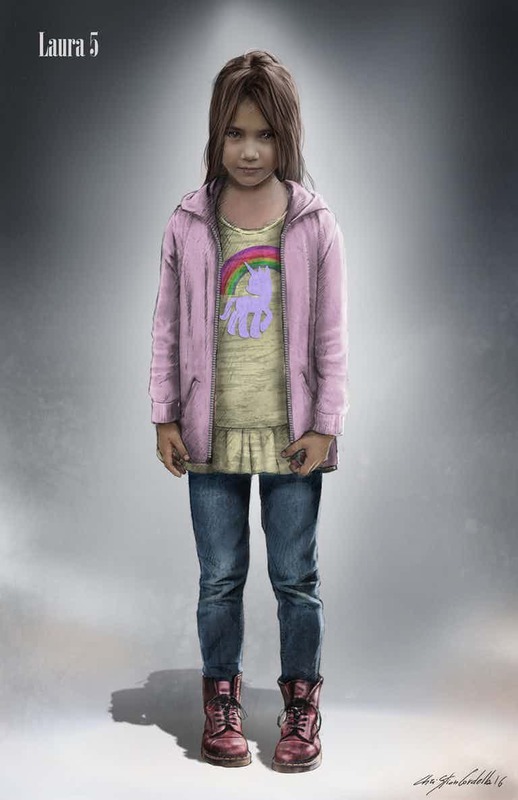 The artist who did these wonderful pieces is Christian Cordella, an artist who has helped out in other major projects including the “Captain America” movies and even “Game of Thrones”. 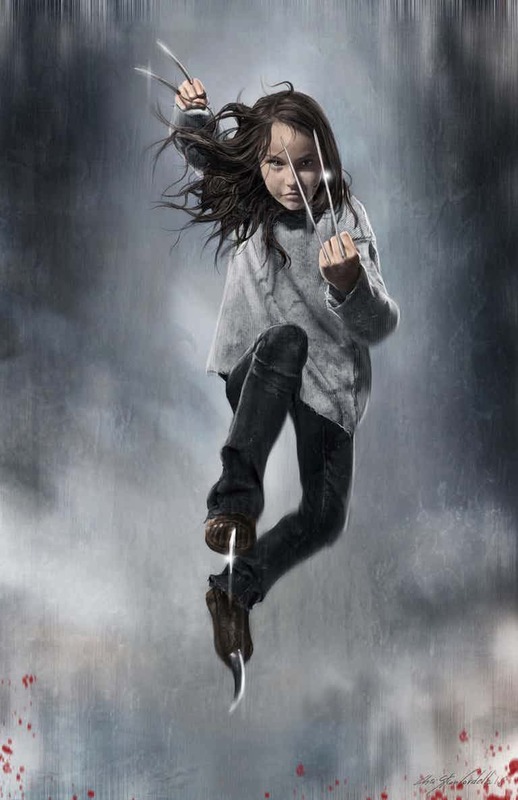 The artist was tapped to do a series of concept artworks for four main characters for Logan namely Logan himself, Charles Xavier, X-23 and Caliban. 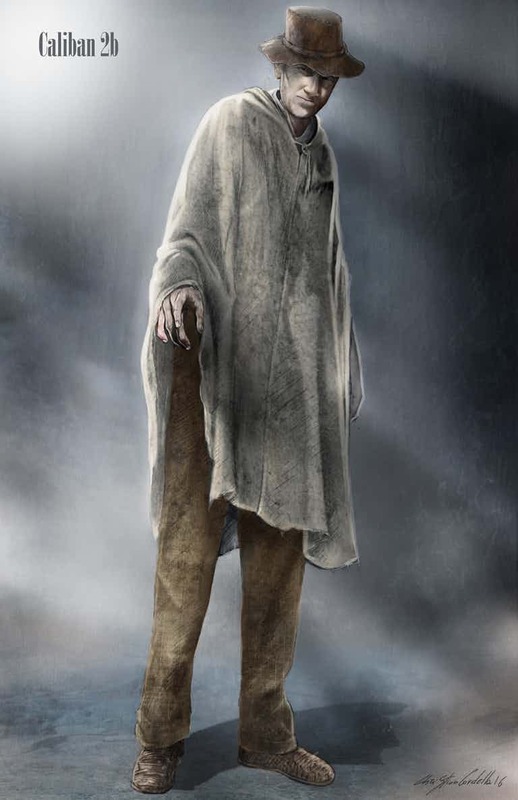 As you can see, they definitely took some elements from this concept art and added it into the film itself. 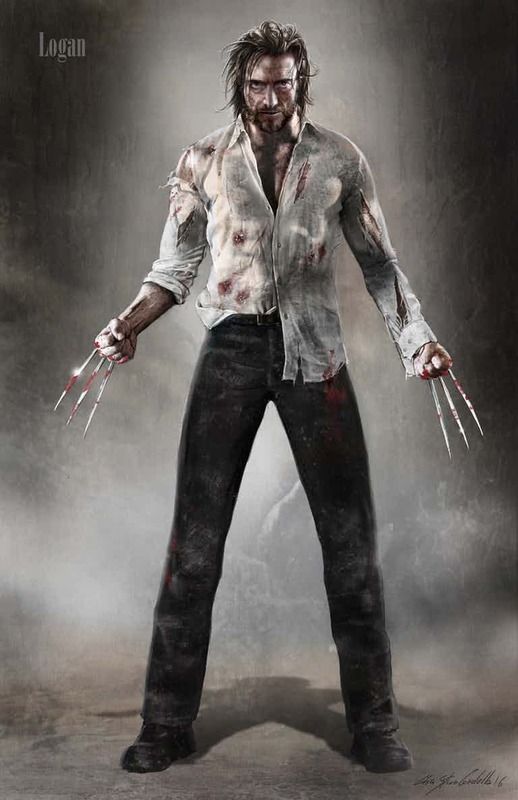 We’re looking at a battle damaged Wolverine in a bloody and torn up suit with claws popping out. 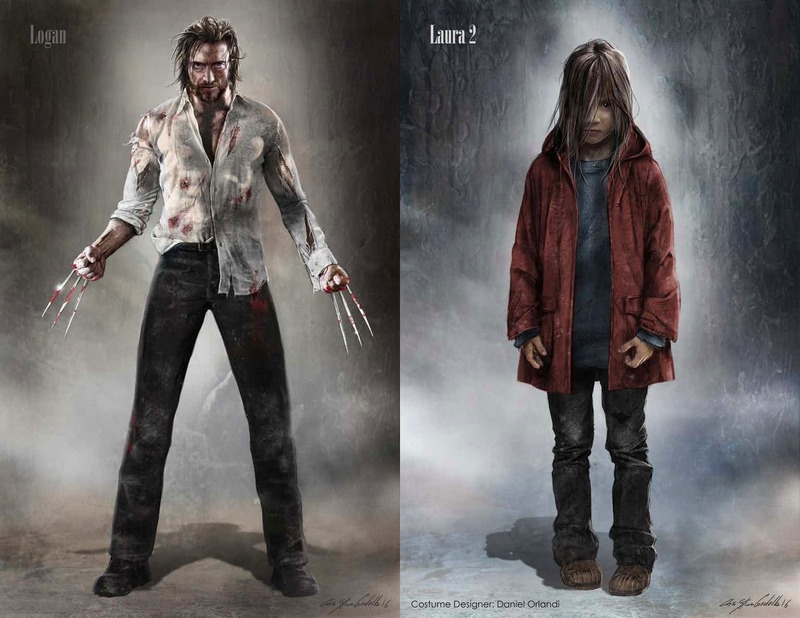 The Logan concept art however features a younger looking Hugh Jackman as opposed to the older Jackman we’ve seen in the movie. Professor Xavier also gets to versions here. 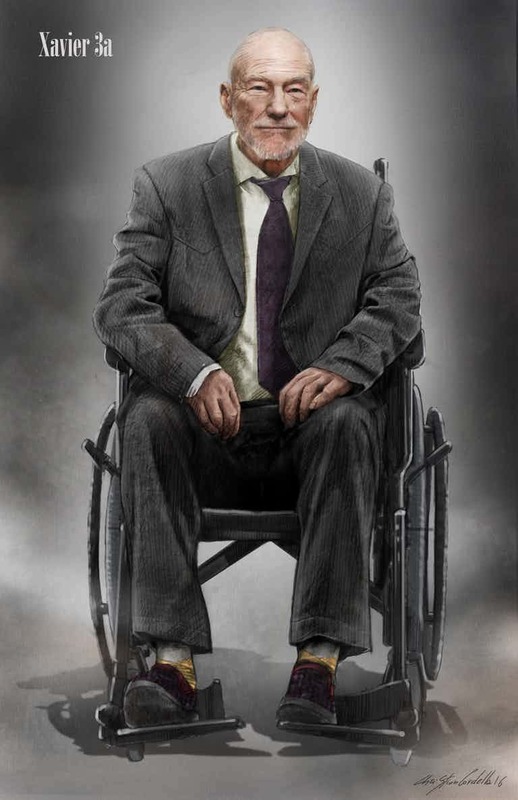 I shudder to think that the suited professor X is somebody that had an incident in Westchester. 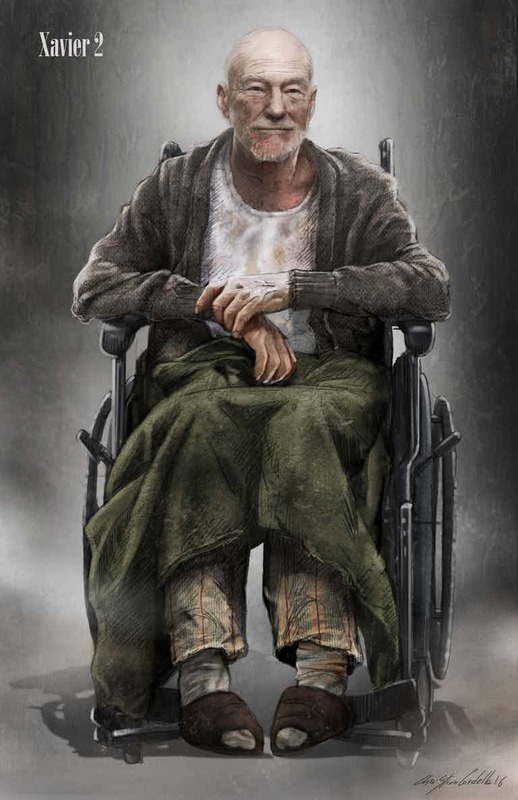 The disheveled looking Xavier on the other hand is just perfect. Justice League’s Mother Box Comes in Three!